In the articles below, we discuss topics such as auto repair costs, how to property maintain your vehicle for maximum use, our repair process, most common issues our clients face with their vehicles and much more! We have a true passion for repairing, upgrading, and modifying vehicles to our clients needs and our goal is educate you about your vehicle. 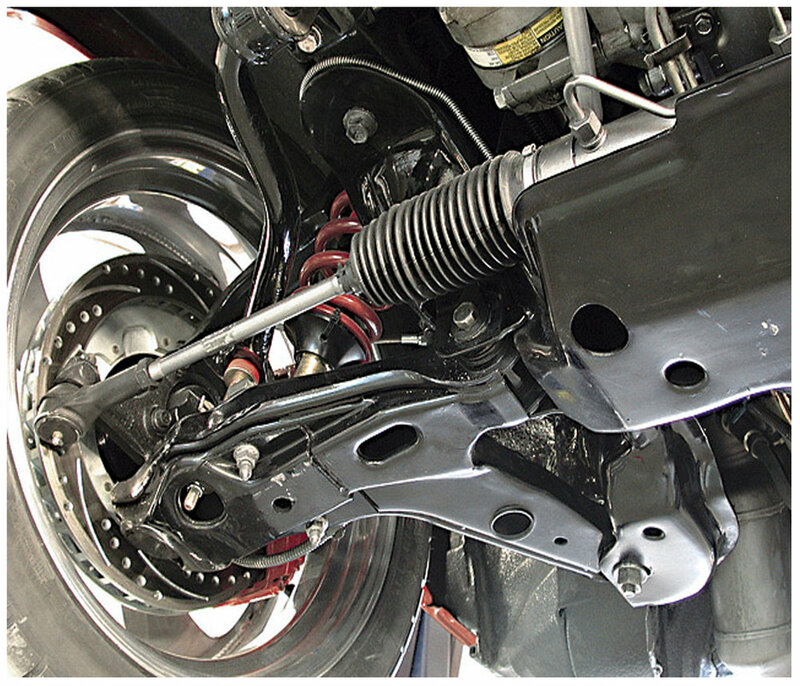 In this article, we will explain when you should consider replacing your suspension, our repair process, the costs to expect when replacing your suspension, and so much more! 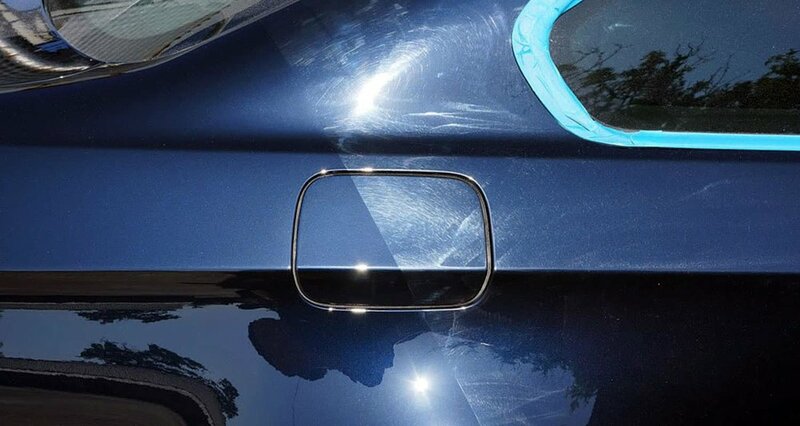 In this article, you will learn the different stages of paint correction for vehicles and the average costs for a paint correction service to be done your vehicle. 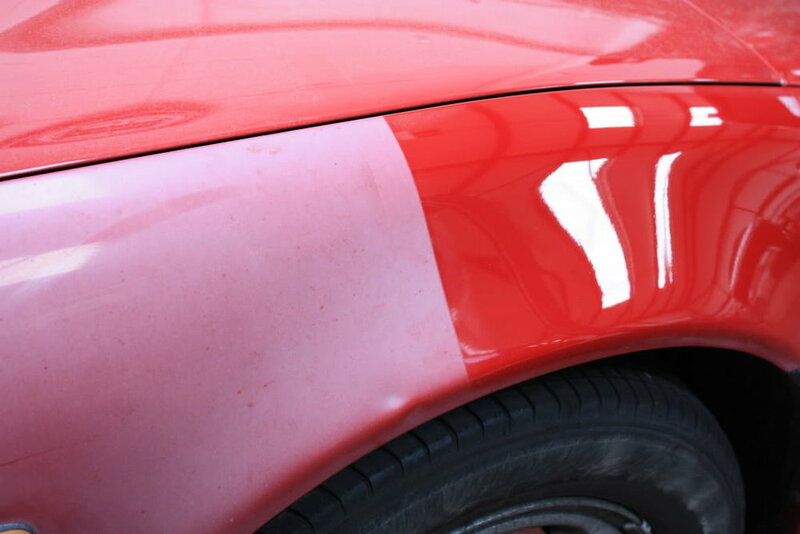 Learn the benefits for paint restoration on your vehicle such as increasing your vehicles resale value and the costs for this service. Never be stuck not knowing everything about a vehicle before you purchase it. Learn what mechanics inspect for you and the benefits when investing in a pre-purchase inspection. To get the most miles out of any vehicle, having your vehicle maintenance as often as needed is critical. Learn exactly what you need to replace regularly on your vehicle. 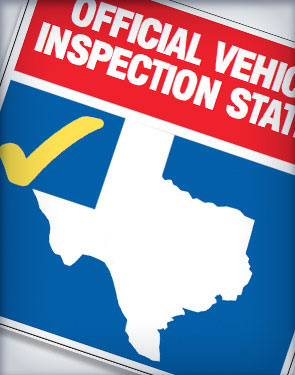 In this article, you will learn everything you need to bring with you and what will be checked on your vehicle to pass a Texas State Inspection. 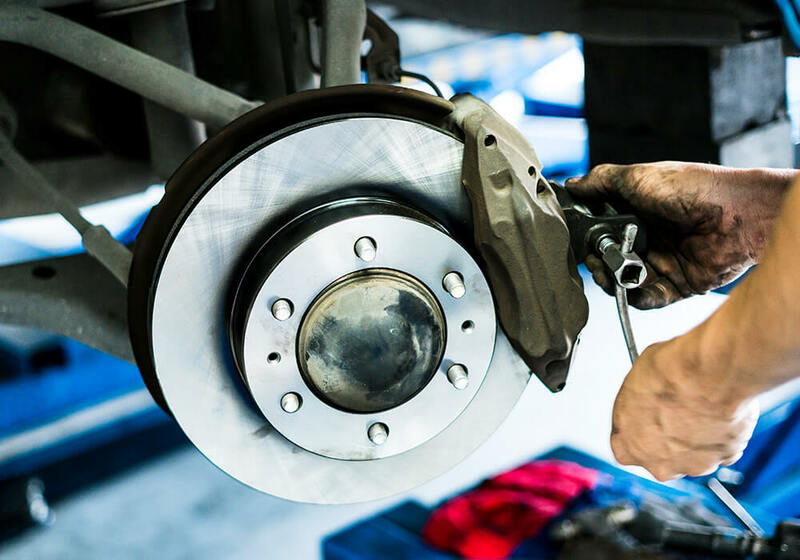 Learn the average costs and the signs that you may be experiencing when needing brake work done on your vehicle. 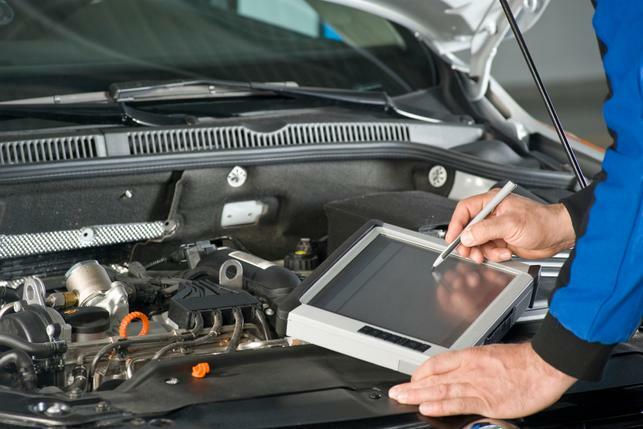 Learn how a full auto diagnostic can ensure the maximum peak performance for your vehicle. 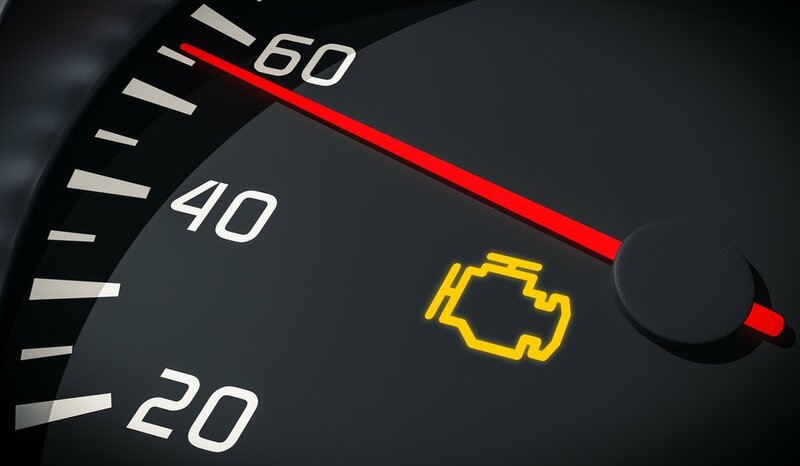 If your vehicle stalls or it’s hard to start, this may be early signs of a tune up needed soon. 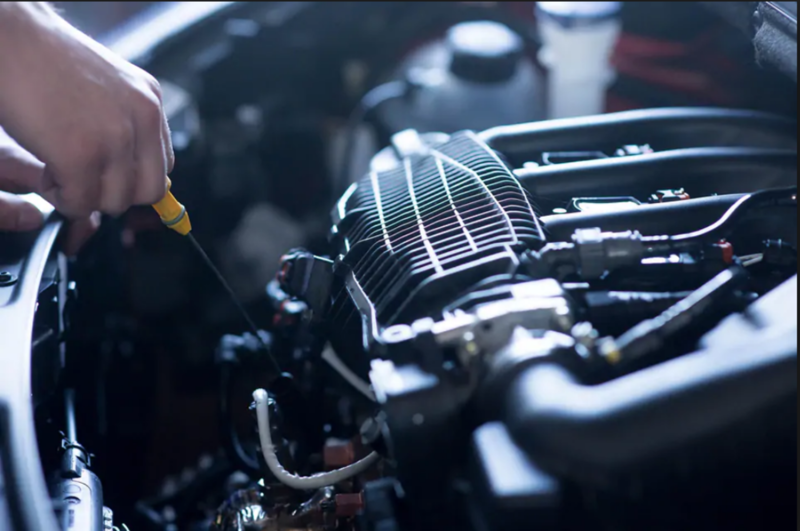 Learn how a proper tune up can increase your vehicles performance. 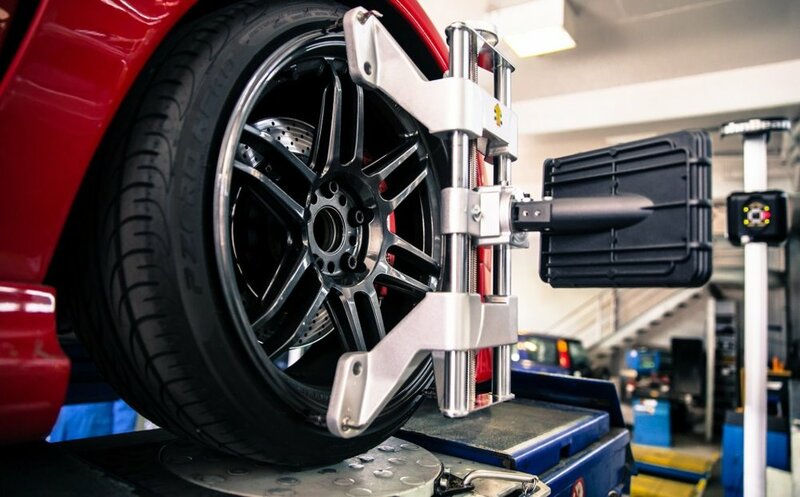 In this article, you will learn the most common signs of wheel alignment maintenance needed and what causes a vehicle to need wheel alignment services.